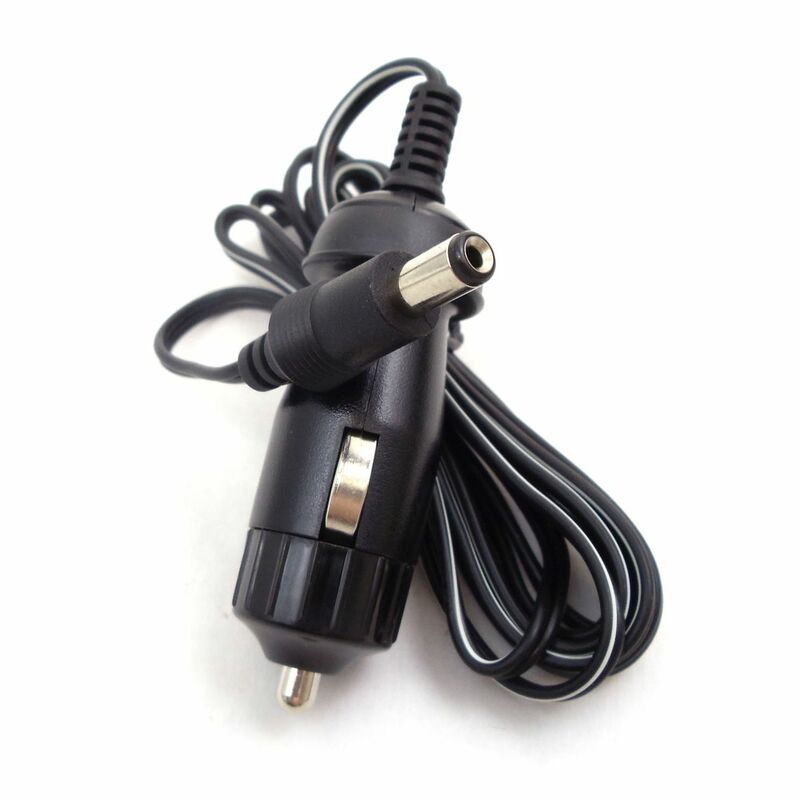 Uniden Bearcat BC350 and BC560 MOBILE DC POWER CORD with Cigarette plug connector for convenient in vehicle use. This is the factory original part that comes standard with these Uniden Bearcat scanners! Only from Bearcatscanner.com.